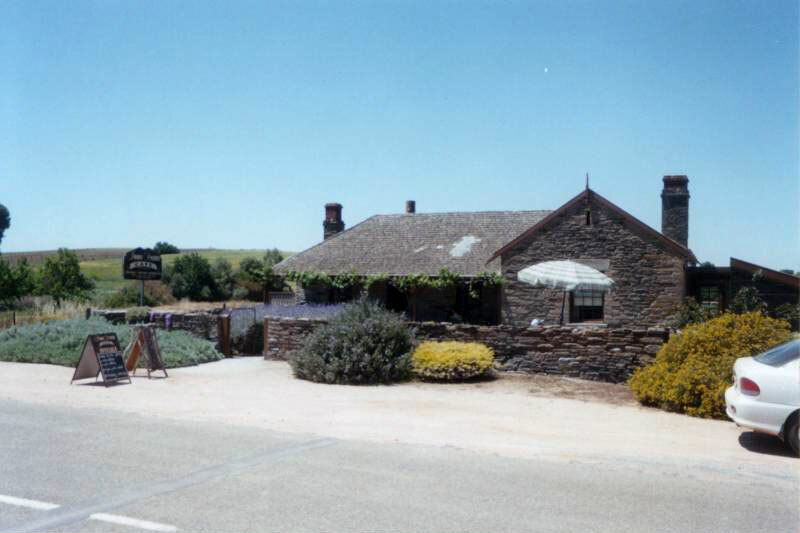 Mintaro is some 120km north of Adelaide in the District Council of Clare & Gilbert Valleys, on the edge of an early and famous wine growing and pastoral region. The quarries are located about 1.5 kilometres west of the township. The development of the township was as a result of the discovery of copper at Burra in 1845. At the height of the mining boom, something like 1200 bullock drivers and their teams hauled the ore between Burra and Port Henry (today's Port Wakefield) and Port Adelaide. The bullock teams travelled in long convoys and where they made camp, little inns sprang up, developing into small townships, Mintaro being one of them. 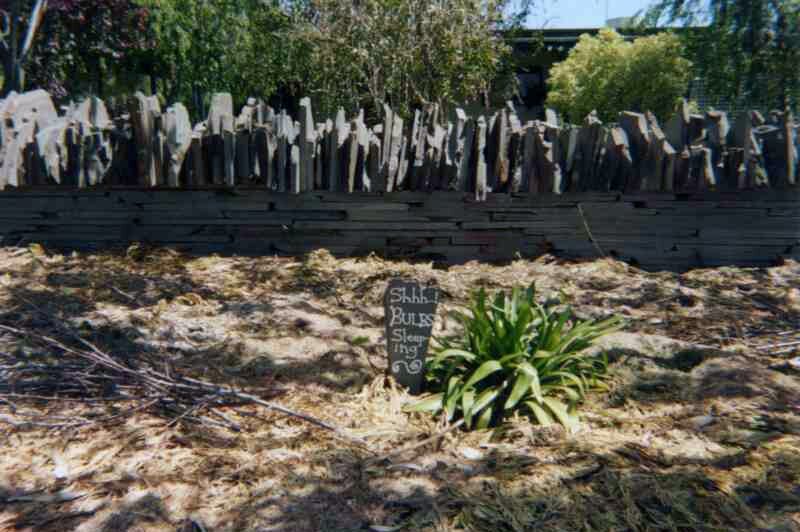 As the copper boom subsided and transport was re-routed, most of the settlements declined and returned again to the silence of the bush, Mintaro however grew with slate mining from the 1850's and most of the buildings date from this early period. What remains is a surprisingly complete early township evoking a pioneer world long gone. The buildings are in scale, the proportions harmonious and the choice of materials pleasing. The undulating site is very beautiful. There is little added from later times. There exist (or in some cases there did exist, for functions have sometimes changed - much is now guest accommodation), pubs (one still licensed), post office, hall, shops, churches (quite a number, as was typical of early mining towns), school, police station, cottages and wineries (generally later). Like most country towns in their early development, local stone was used extensively for buildings, paving, boundary walls, cricket pitches, wash and animal water troughs. 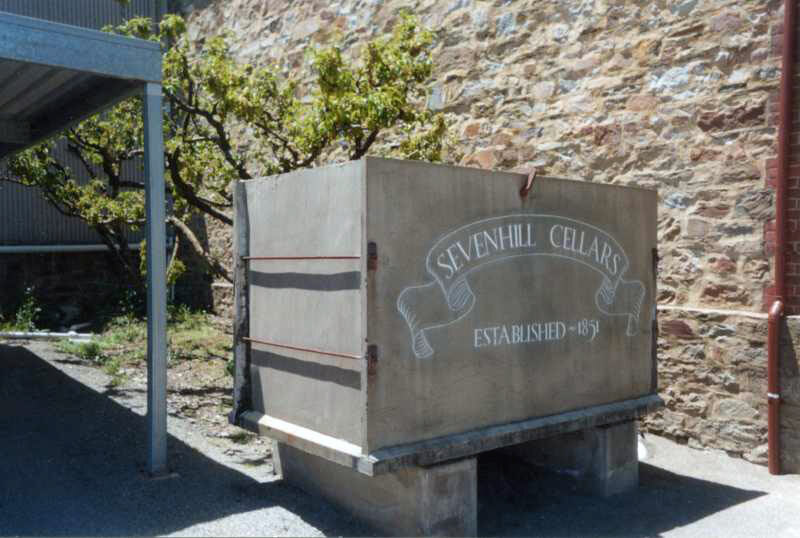 Wine vats are still used at Sevenhill Cellars. In years gone by acid tanks at the Kapunda copper mines. 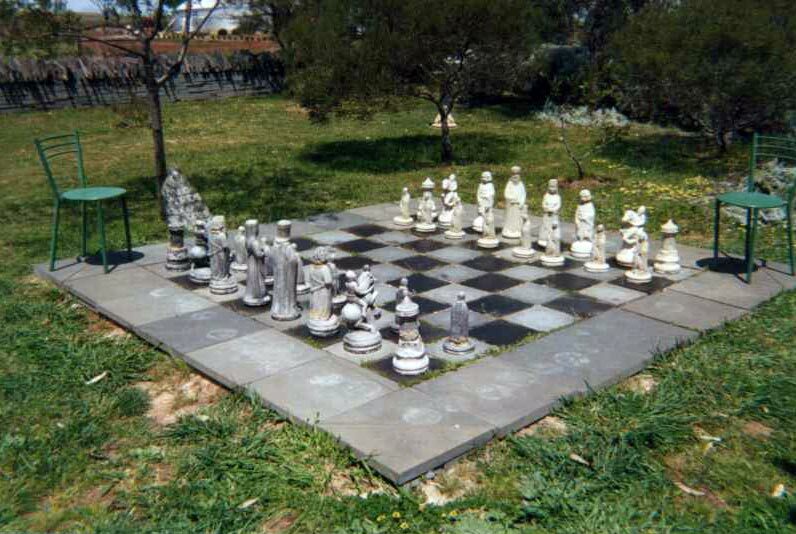 A recent development in the township is the "Mintaro Maze". 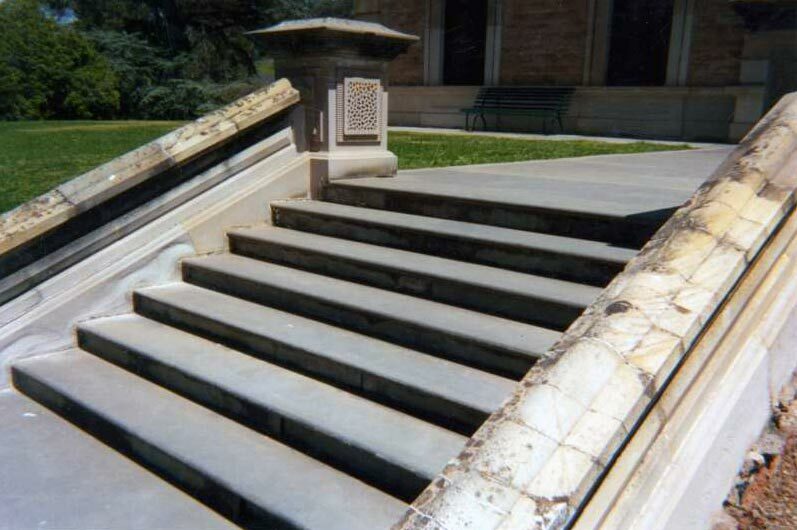 Slate has been used extensively for free standing walls and paving. 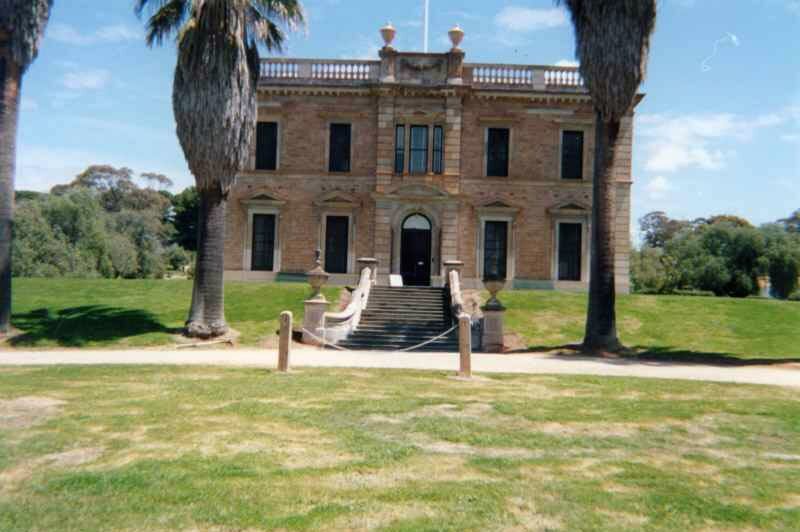 Three or four kilometres to the south east (but very much part of the atmosphere of the town) is one of Australia's grandest homes, Martindale Hall. This extraordinary mansion was built to a standard of design, workmanship and opulence far removed from the simplicity of the town, apparently as a proof of love which later bankrupted the owner. The Mortlocks succeeded the Bowmans and later gave the house to the nation, and it can be marvelled at by the public. 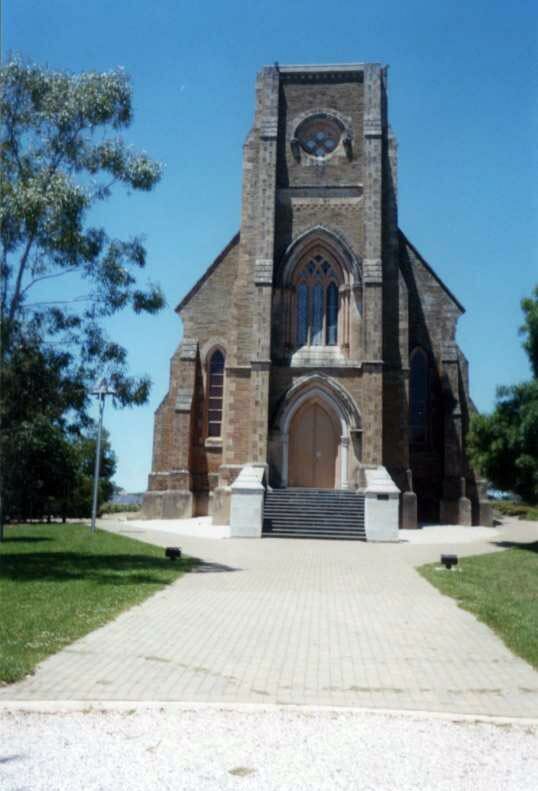 (It was also used as a setting for the film Picnic at Hanging Rock). Together with the Quarries and Martindale Hall the whole township is Heritage listed.